Learn to communicate effectively through exciting, text-driven preaching. You can deliver a clear, effective, expository sermon without putting your congregation to sleep. 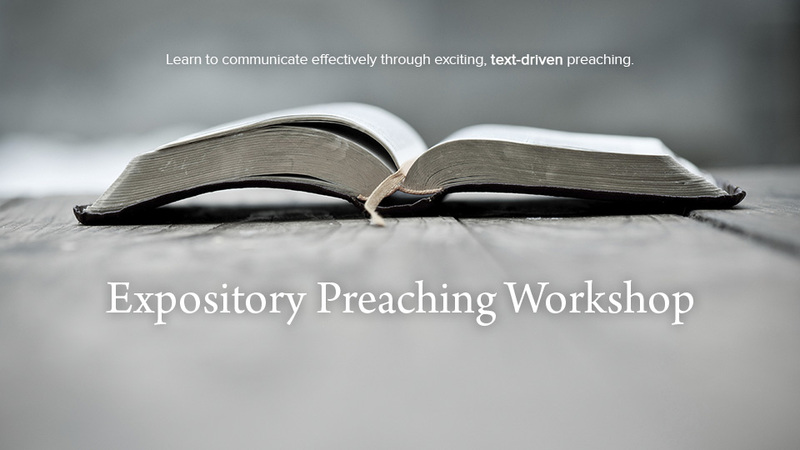 The Expository Preaching Workshop will aid you in clearly communicating the message of Scripture to your congregation while keeping them engaged at every turn.